In the rows below we will try to find out if it makes sense to get bar stools for your kitchen, and the answer may determine the look of your entire kitchen. What is life without friend and family? Some would say that life is pointless without having your dearest by your side, but what does this have to do with bar stools? The answer is simple, bar stools help us spend more time with our family and friends simply by allowing them to join us in the kitchen. It doesn’t matter if you are cooking a delicious dinner or writing on a project, by having bar stools next to your kitchen table you basically allow for other people to sit down close to you and keep you company while you finish what is it that you need to finish. Where should you get bar stools? They are usually meant to be used at a stepped up kitchen counter. If you want really high bar stools then you should turn to “Spectator” or “Stadium stools” as they are the tallest by design. 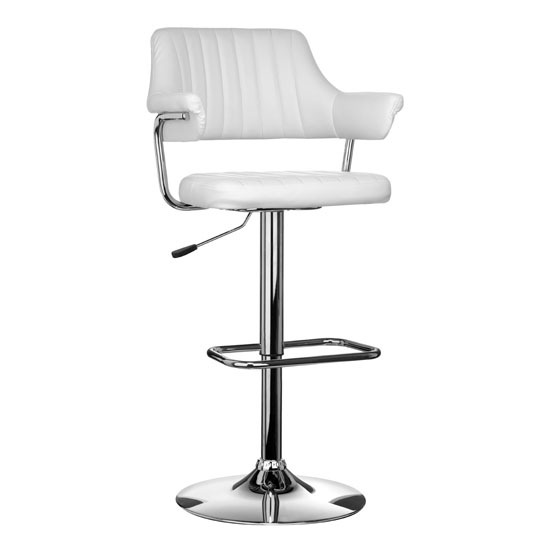 If you want your bar stools not to make you feel like you are standing on top of a skyscraper then you should choose the shorter designs such as simple “Bar stools”. But why get lost in all these different types of design? 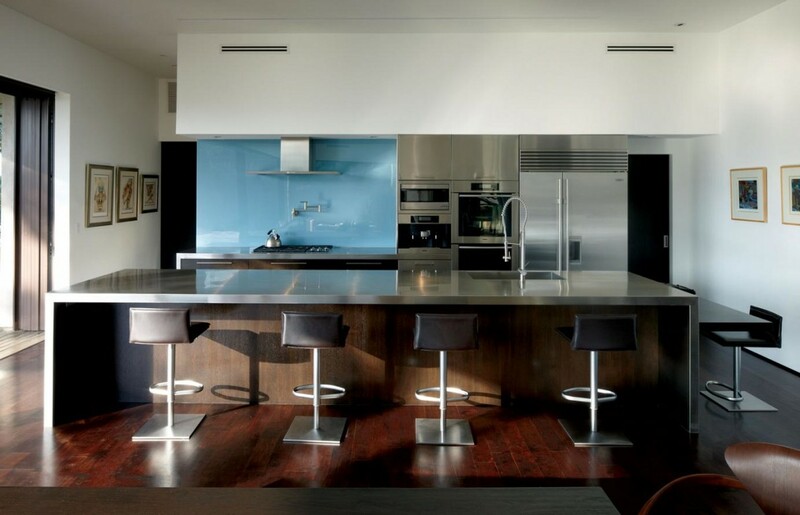 Why not just go for an adjustable bar stool, where one size can fit all types of kitchen counters, regardless of the kitchen counter height, or the height of the person sitting on the stool. In terms of design, equally as important as height must be the comfort. If you are not sitting comfortably then you will surely want to get up and sit on something more welcoming, and this is why bar stool comfort is essential when looking for what type of bar stool to purchase. There are several ways that manufacturers in the industry tried to solve this problem and some of them are pretty straight forward, such as a tie-in cushion, while other are a bit more complex, such as arm rests or footrests. Depending on your budget and preferences, bar stools can help you transform your kitchen from a single purpose place (cooking) to a place where you spend time with your friends and actually enjoy life as you should be, close to the dearest persons in your life. Fitted sliding doors wardrobes – the best way to save space?